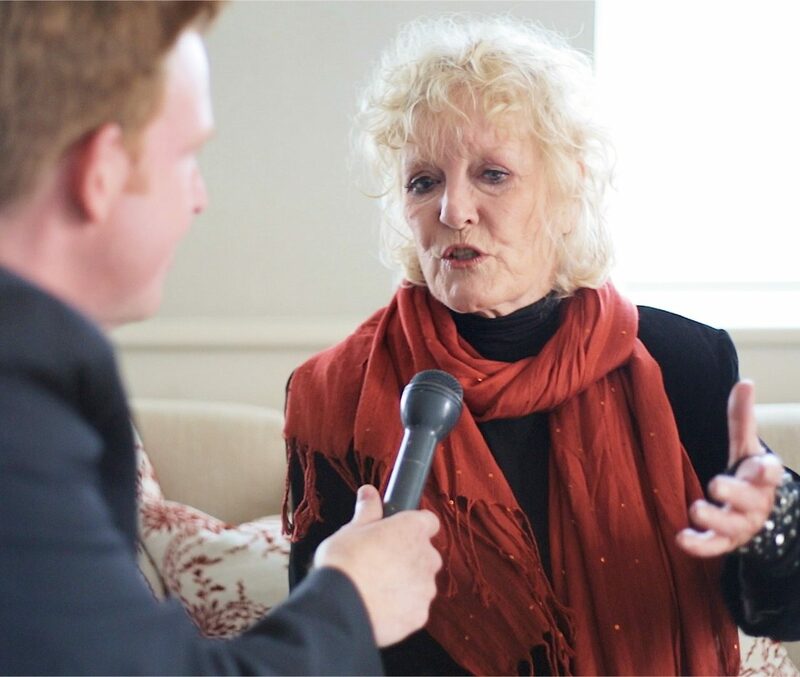 Enjoy Celebrity Radio’s Petula Clark Exclusive HD VIDEO Life Story Interview…..
Petula Clark is one of the most loved British singers, icons, actresses, Stars and composers with a career spanning seven decades. She was the UK’s best selling female solo artist EVER until Adele. Pet has sold more than 70 million records worldwide. In the Autumn 2019 Ms. Clark will star as the ‘Bird Lady’ in Mary Poppins the musical at the Prince Edward Theatre West End. Looking and sounding sensational at 85, Petula now lives in France but will return to the stage in 2019. Petula’s latest album is out now! Get ‘From Now On’ HERE! Thanks to Richard Parkin for the video edit. Find out more HERE! During the 1960’s Petula’s hits include: “Downtown”, “A Sign of the Times”, “I Couldn’t Live Without Your Love”, “Colour My World”, “This Is My Song” and “Don’t Sleep in the Subway”. From a chance beginning at age 9, Clark had appeared on radio, film, print, television and recordings by the time she turned 17. Some 60+ years later Petula is still one of the most played artistes on international radio. Clark’s professional career began as an entertainer on BBC Radio during World War II. During the 1950s she started recording in French and having international success in both French and English. Ms. Clark was dubbed the ‘First Lady of the British Invasion’. “Downtown” was the first of 15 consecutive Top 40 hits Clark achieved in the United States. 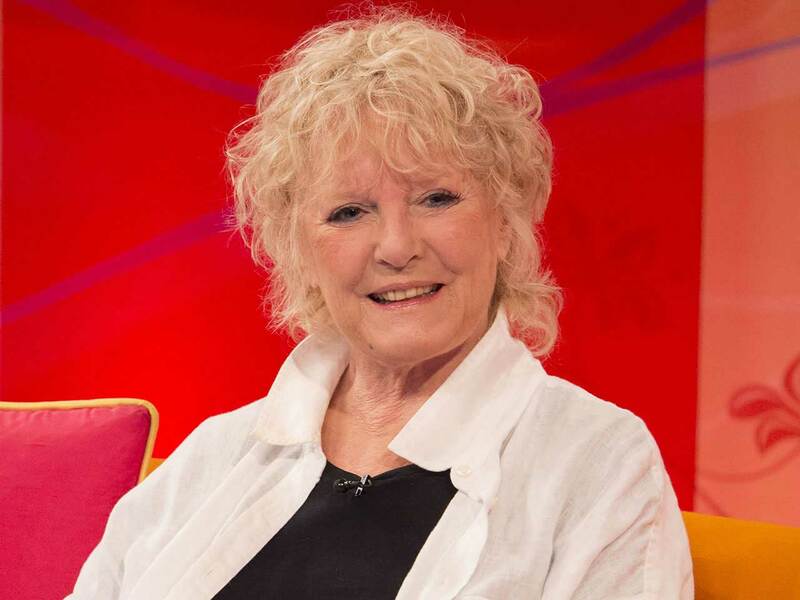 Petula made her Broadway debut in Blood Brothers in 1993 at the Music Box Theatre followed by the American tour; and Andrew Lloyd Webber’s Sunset Boulevard. Interview recorded 26th July 2016 by Alex Belfield for Celebrity Radio. Thank you for the wonderful interview. Very respectful of this lovely lady. Been a fan for over 50 years of the BEST singer ever. In this time I have come to admire Petula greatly as a person. May your new single chart high and your new tour be a resounding success. 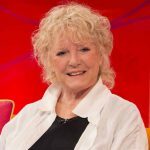 I was about 13 when every Saturday all the family sat down and we watched the Petula Clark show on TV, B & W in those days. 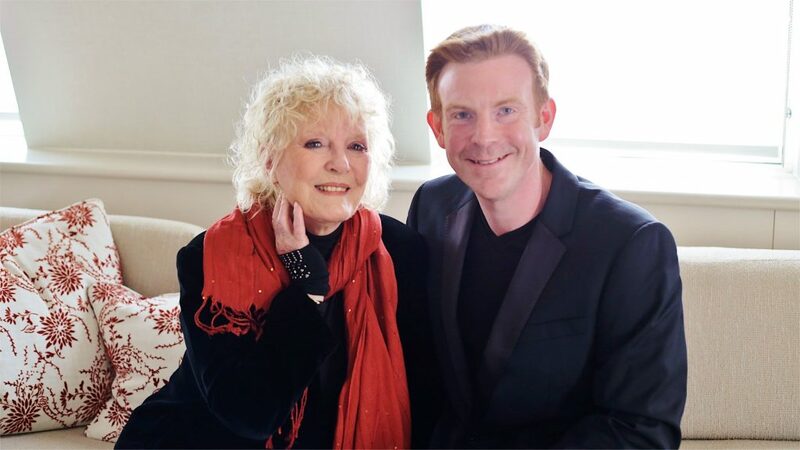 Petula say’s she is not nostalgic in this open ,honest and very fluent interview. 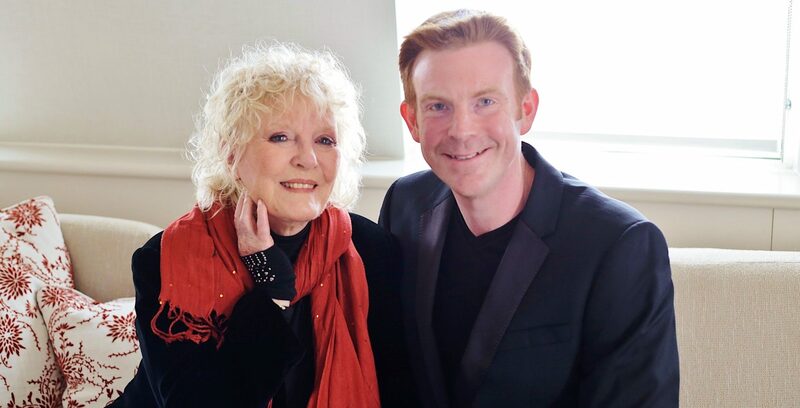 It will be a couple of hours of sheer nostalgic magic, to see Petula Clark on her up comming tour.